State of the Park Cover: Former Finch-Pruyn/Nature Conservancy lands recently added to the Forest Preserve include a 14.7 mile stretch of shoreline along the rapids of the Hudson River Gorge. Photo © Carl Heilman ll/Wild Visions, Inc. Calling 2013 the “Year of Common Ground,” the Adirondack Council’s State of the Park report assessed more than 100 actions by local state and government agencies, officials and organizations that impacted the Adirondack Park. It offers a thumbs up or down for each assessment. The report analyzes actions taken by the Governor, state legislature, the courts, the state attorney general, the DEC and APA, local and federal government and miscellaneous agencies. While Governor Cuomo won high praise for his Adirondack Park policies and promotion, local government received the high marks. Council Spokesman John Sheehan says the report highlights how modern society can live in harmony with nature. The Council gave local government 12 thumbs up, and only 3 thumbs down for their work on Adirondack issues. The Adirondack Common Ground Alliance and the Adirondack Partnership are examples of groups that have been working to find compromise on Adirondack issues. Adirondack Association of Towns and Villages President and Town of Wells Supervisor Brian Towers says this report is a reflection of that work. The State of the Park 2013 is one of the most positive reports that has been issued by the Council. 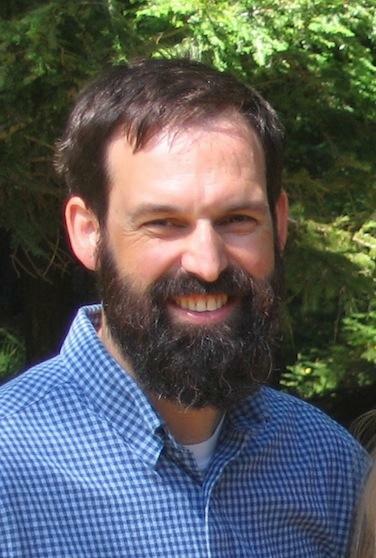 Adirondack Park Local Government Review Board Chair and Town of Chester Supervisor Fred Monroe is pleased to see positive results of the Council working with local communities. While the report is quite positive, there are some problems that still need to be addressed. The Council’s John Sheehan says personnel losses at DEC and APA are a primary concern. 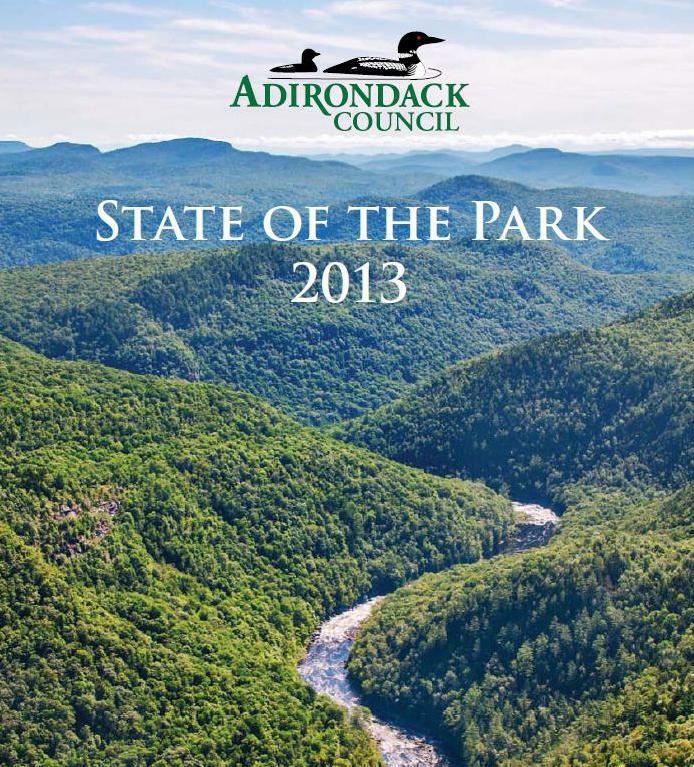 A link to the Adirondack Council’s State of the Park 2013 report is available here. 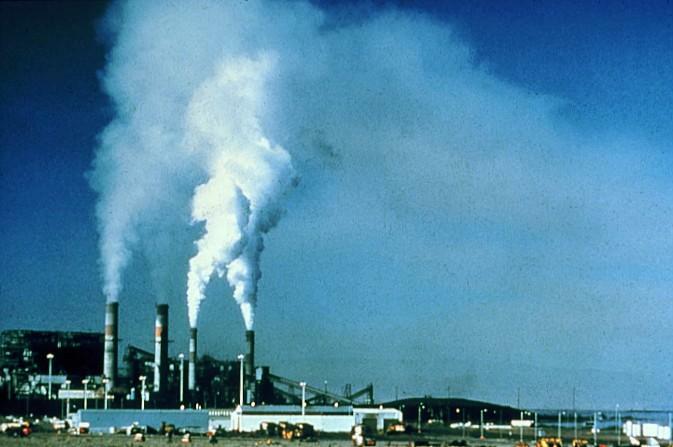 The U.S. Supreme Court will review an appeals court ruling that overturned the Environmental Protection Agency's Cross-State Air Pollution Rule. 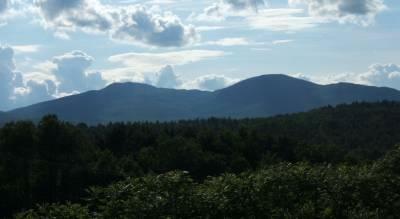 Two Adirondack environmental groups say the move is crucial for the long-term health of the region’s ecosystem. The Adirondack Council is the latest conservation group to release a plan for New York State’s newly acquired land in the Adirondacks. In August, New York State officials announced the state will purchase 69-thousand acres of former Finch-Pruyn lands in the Adirondacks over the next five years. Those lands must be classified under DEC Unit Management Plans. The Adirondack Council has released their annual State of the Park report, reviewing the actions of individuals, agencies and lawmakers and the subsequent impact on the 6-million acre Adirondack Park.